The Door of Faith is Always Open! April 20th-May 5th are the official dates of this year’s ACA Campaign. We are encouraging everyone to participate in some way, whether by making a donation or signing your pledge card. There will be tables in the back of church for the next three weeks so that you can sign your pledge card and make your donation. We would love to have 100% participation this year. Carol Waters has an exciting incentive for all participants, so be sure to see her after Mass in the back of church. For more information on this year’s campaign please click on: http://archstl.org/aca You will be able to view the 2013 ACA video, read testimonials and even donate online. Thanks again for making this a successful campaign! So great to see everyone at the Triduum Services the past several days! Congratulations to our new Catholics: Cheryle Garner, Darren Johnson, Ira McClure and Lana Meyer!! We welcome you to our IC Family! Protecting God’s Children Class this Thursday, April 4th, at 7:00pm in the LaSalette Room. Be there at 6:45pm to fill out paperwork. All volunteers should plan on attending this class. Extraordinary Ministry Training/Review after Mass on April 13th and 14th. Green Social: All Seniors are invited to this free afternoon of food and fun in the Parish Hall on April 14th from 12:00-3:00pm! Bring a friend! 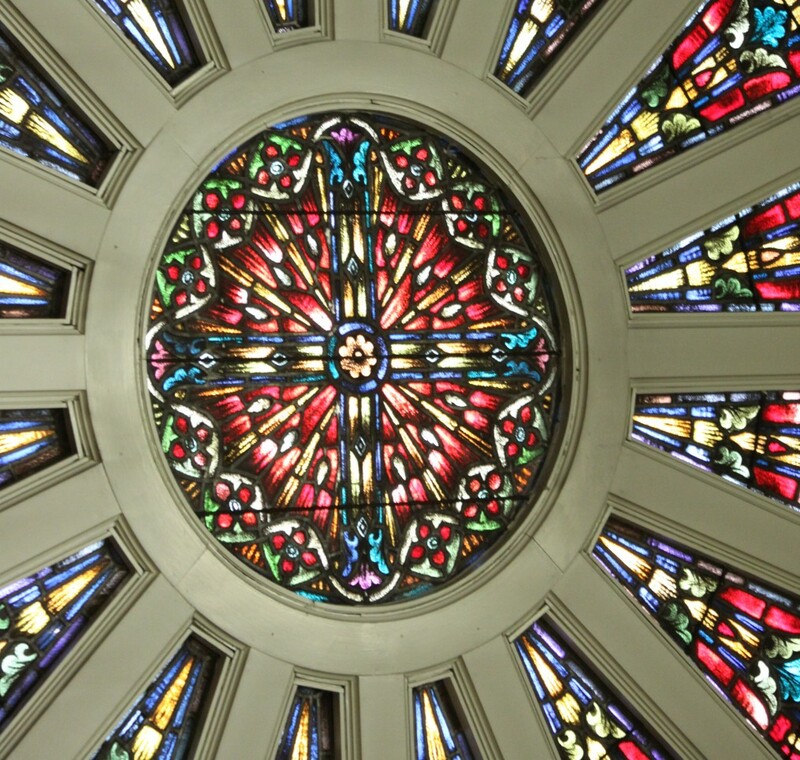 PSR First Eucharist and Confirmation Celebrations: Join our PSR students on April 28th as they celebrate First Eucharist at the 9:30am Mass at IC and then Confirmation at the Cathedral Basilica at 2:30pm. What an exciting day for our students!